Get to know the culture , wildlife, symbols and landscape. 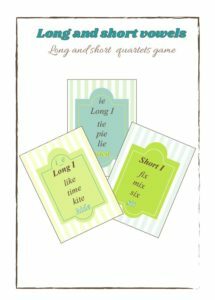 Games, Quizzes, craft and more. When Yuli was 5 years old , we still lived in Israel. Yuli spoke only Hebrew and apart from a few basic words she really couldn’t understand English. She could read Hebrew fluently but didn’t know the ABC’s. We already knew that we are planning on immigrating to the US so I just had to teach her the language and basic reading skills. 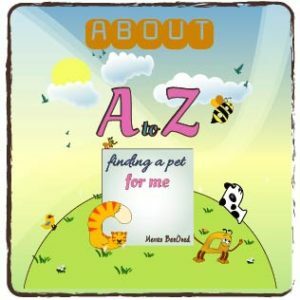 I was facing a real challenge, as a 5 years old who none of her friends knew English or the ABC, She didn’t have incentives to want to know it and couldn’t appreciate how important it was for her. 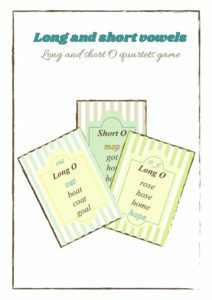 In this post I want to share the methods that worked best in getting her cooperation in the learning process. They all have 1 thing in common: they all appealed to what she naturally liked doing at the age of 5. Meaning: they were all fun for her so she wanted to do more. 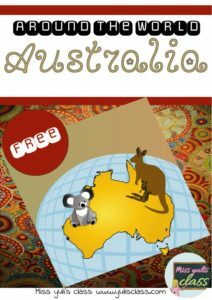 I chose to begin the Journey in Australia , the land of the kangaroo and koala , because it always ignited my imagination. Get to know Australia’s culture , wildlife, symbols and landscape. If you want more activities like this please let me know in the comments section. See you in the next country. 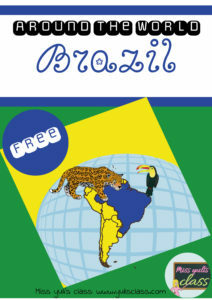 What can be more fun than traveling around the world and learning about other countries culture, wildlife and landscape. Each country has something unique about it. We can’t travel to each country. We in Yuli’s class decided to bring the countries to you with this around the world kit. 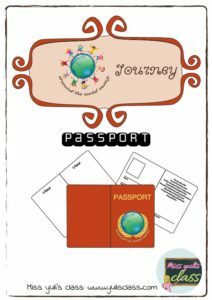 Our journey will begin in Australia, But not before you get a passport to travel. 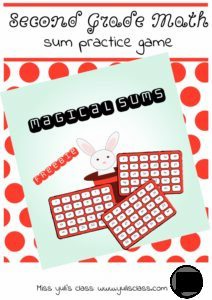 Sum exercises will be magical with this magical sums freebie. Helps to develop and practice strategies for quick solutions of sum exercises with more then two addend.If you like this post don’t forget to like the page so that you will not miss posts like this. 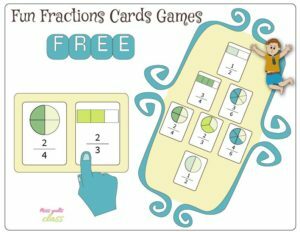 Tell us in the comments if your kid liked feeling like a big magician and if you know about other cool free math game :-).